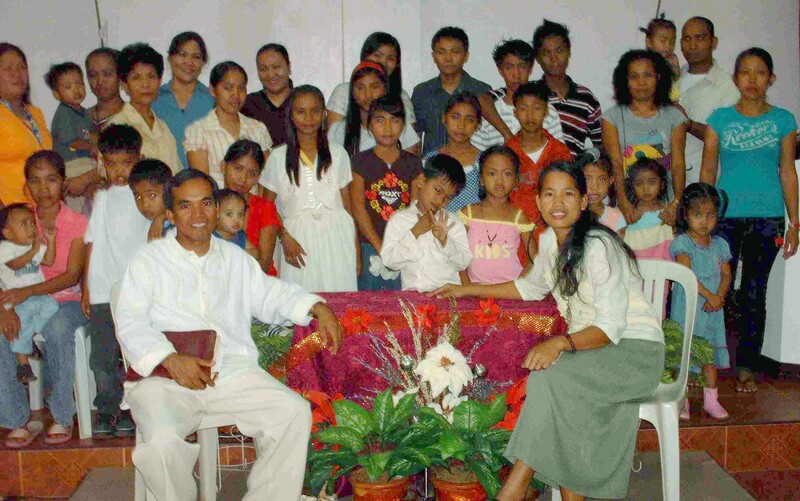 As the Missionary Pastor of the San Marcelino Baptist Church, I want to recommend Pastor Jun and his wife Sister Bessie to become a part of your missionary team. He has been my associate for several years and has shown himself to be a genuine servant as my right hand man. He has taught in our seminary and Sunday Schools, preached in our services, increased our church membership, and is now planting a new work in Iba under our Church authority. He is NOT a hireling and has sacrificed for the cause of Christ. As an American missionary, I never paid him a salary, but he lives off of what our church and other churches are able to do for him. 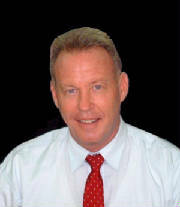 His wife also has taught in our church and seminary, and is a hard, competent and spiritually mature Christian worker. As a pastor's Wife I am sure God will use her in Iba. To me, they are both worthy of your missionary budget and prayers. Pastor Jun and Sister Bessie are faithful to God and they encouraged me to serve God faithfully. 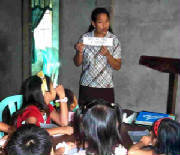 Sister Bessie is a good Sunday School teacher and Ptr Jun is a good and efficient pastor and good preacher too. You can see they are genuine true Christians in their life. Irene C.
I'm so glad first to God and to both of you because of your continous serving God faithfully. Thanks for being good and kind to us us (SMBC members). May God continue to bless you and your family, anywhere you go. We will be praying for you and your family. In Christ Love, Nanay Lita. TO OUR PASTOR: Good day Ptr. Mike upon receiving this simple thank you message of mine. Thank you very much. I see already the website you did for us. Its beautiful and a good one to read and see. Again thank you very much for your time and effort for doing it. God bless you and your family.